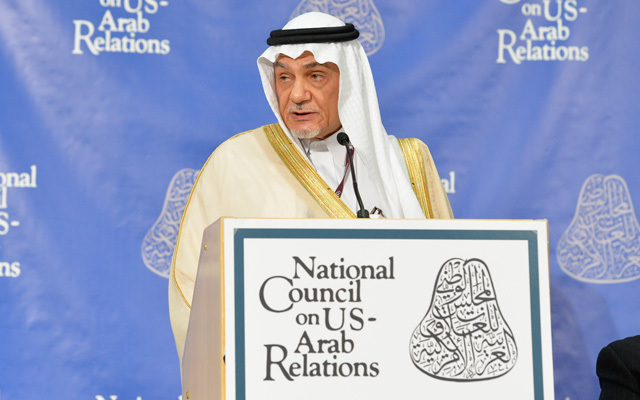 National Council Model Arab League students took part in a cultural immersion study visit to Saudi Arabia in February 2018 through GatewayKSA and the King Faisal Center. 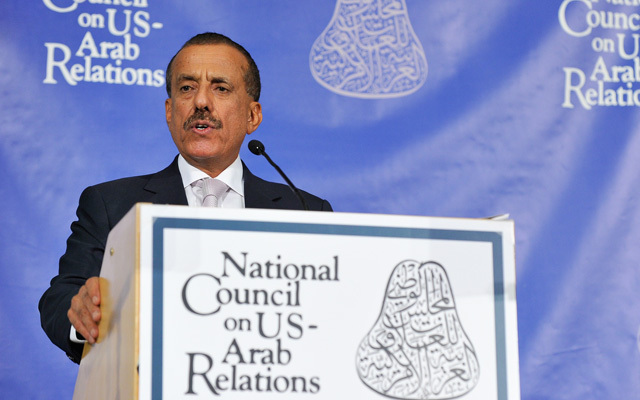 They spent 9 days exploring the Kingdom, and learning about its rich history and culture. 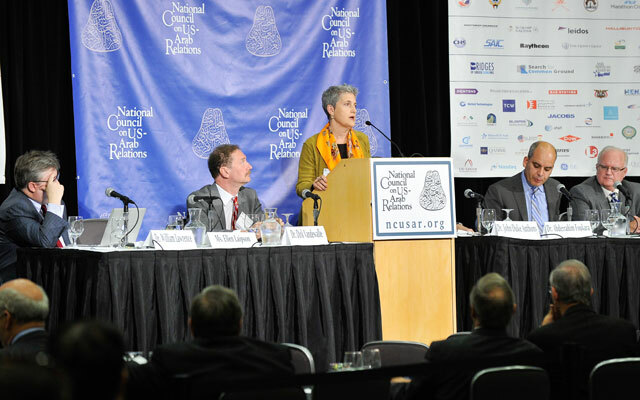 Session on The Palestinian Future with H.E. 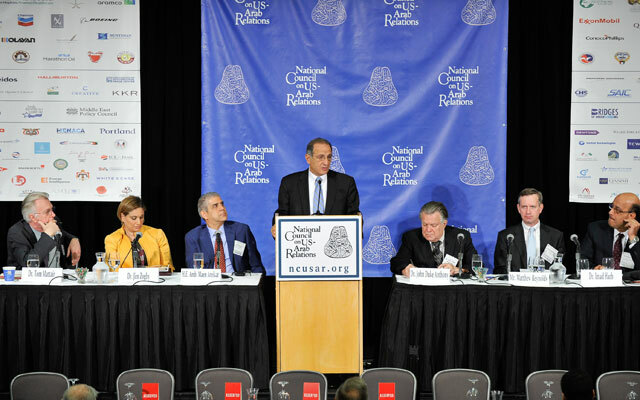 Ambassador Maen Areikat, Mr. Matthew Reynolds, Dr. Jim Zogby, Dr. Imad Harb, Dr. Tom Mattair, and Ms. Randa Fahmy from the National Council on U.S.-Arab Relations’ 24th Annual Arab-US Policymakers’ Conference, “U.S.-Arab Relations at a Crossroads: What Paths Forward?,” on October 15, 2015, in Washington, DC. 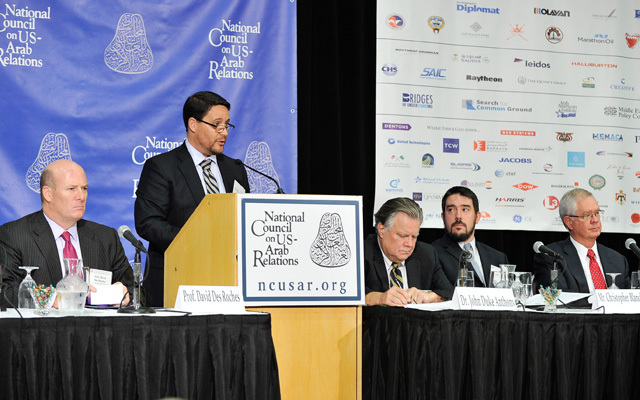 Session on Iraq-U.S. Relations: A View from Baghdad with H.E. 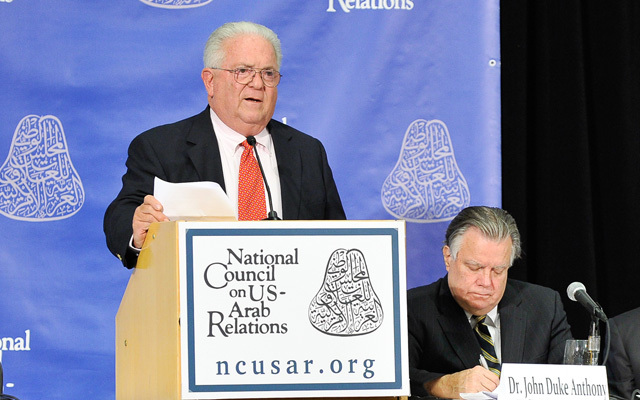 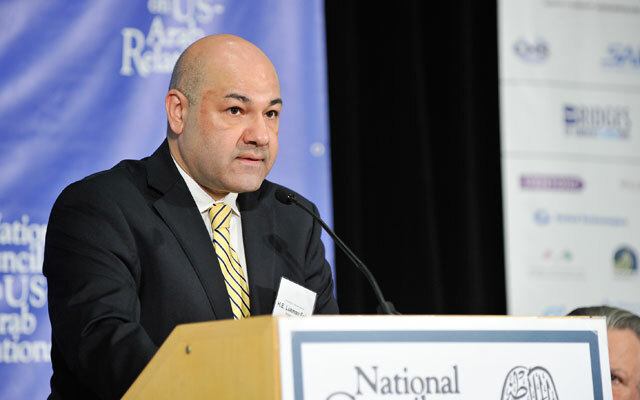 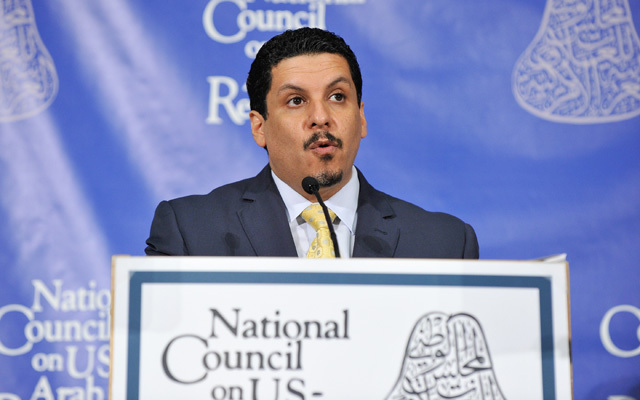 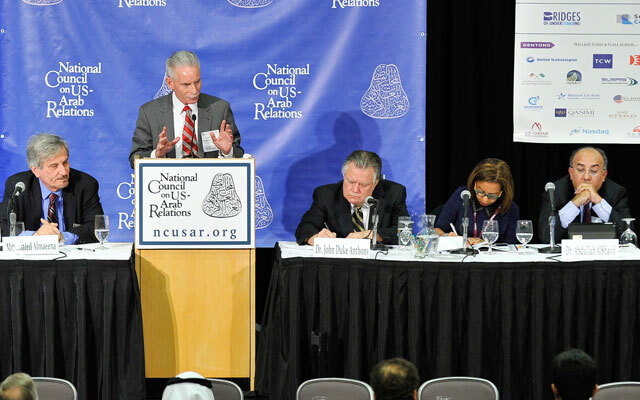 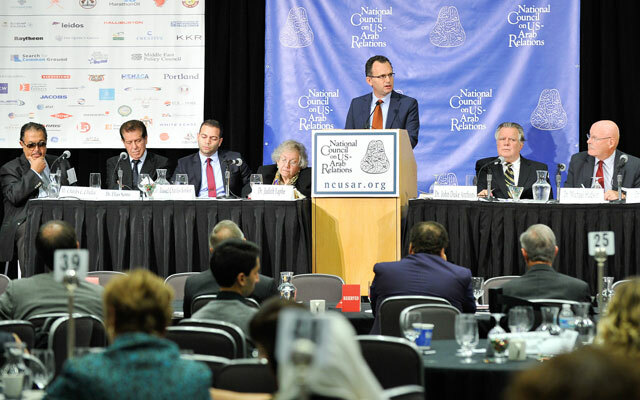 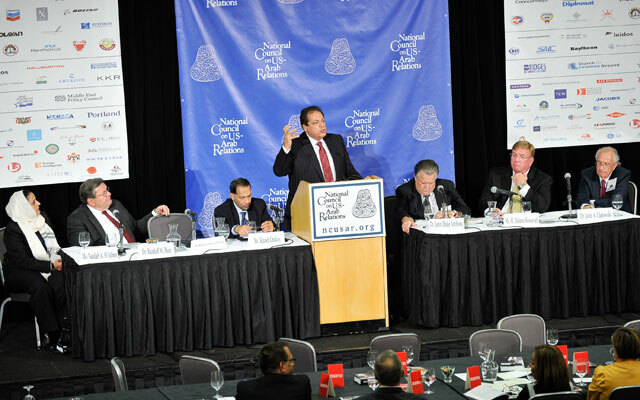 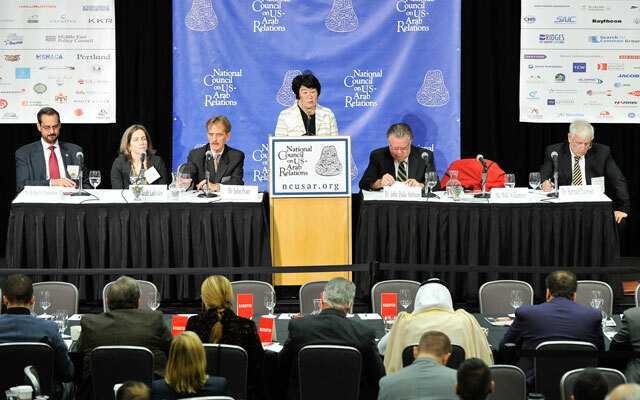 Ambassador Lukman Faily, from the National Council on U.S.-Arab Relations’ 24th Annual Arab-US Policymakers’ Conference, “U.S.-Arab Relations at a Crossroads: What Paths Forward?,” on October 15, 2015, in Washington, DC.